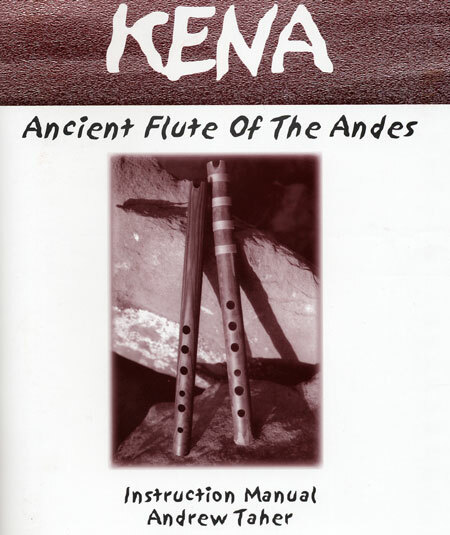 From soaring peaks to the majestic solitude of the South American Andes, the Kena is one of the oldest instruments in the Americas. 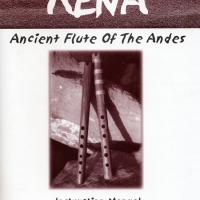 An instrument of Pre-Colombian and Pre-Incan origin, the sound of the Kena evokes feelings of an age gone by. This 56 page instruction manual, designed for students who neither read nor write music, will guide you on the path to self-instruction. 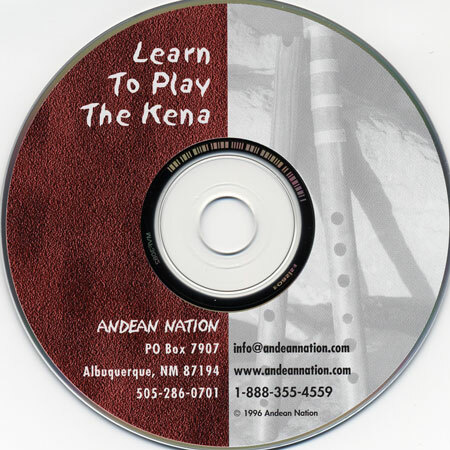 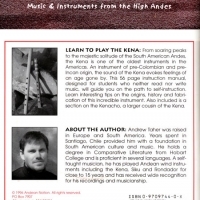 Songs and exercises are depicted graphically and, used along with the accompanying audio CD, you can learn how to play native Andean folk songs from Peru, Bolivia and Ecuador. 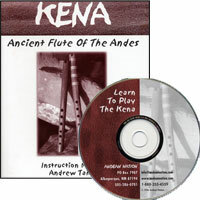 Find out interesting tips on the origins, history and fabrication of this incredible instrument. 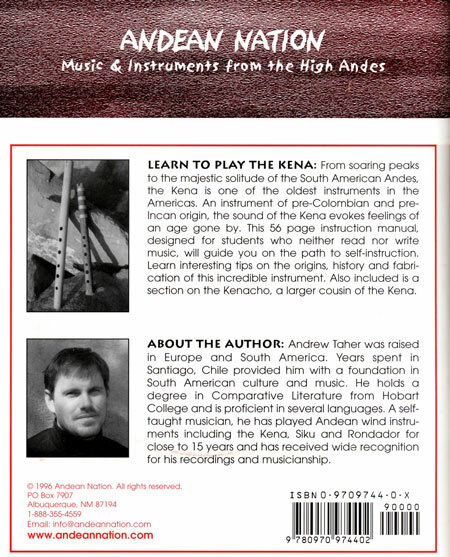 Also included is a section on the Kenacho, a larger cousin of the standard Kena.